The Motorcycle Skinny Jean by Grace in LA offers that fabulous retro look with ridged, destructive design in the front top half and flat essential pockets in the back. 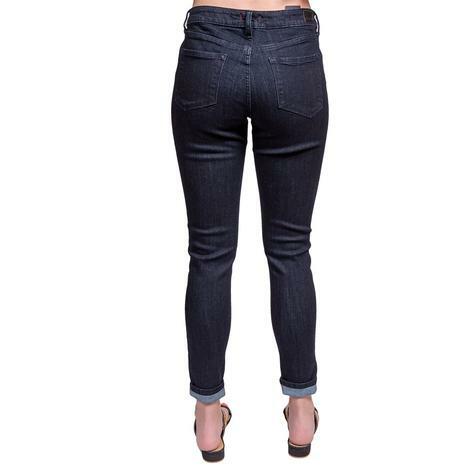 Snug and shapley skinny jean fit througout and sanded denim sculpting really take them up a knotch. 98% Cotton and 2% Elastin.